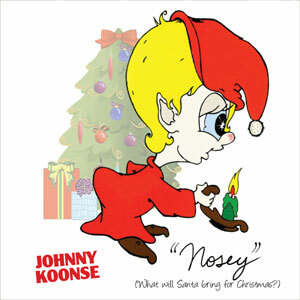 This is the delightful original Christmas story about “Nosey,” the original shelf-dwelling elf! 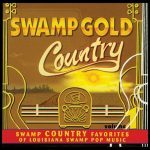 Please note that this is a CD single. If you order this single ONLY, the shipping charge will be $2.95 instead of $5.95. Your order will be manually adjusted by us after the order is placed.